Tape your agility obstacles any way you choose! The more tape the better visibility for you dogs. Available in black, white, yellow, blue, read or green. Each roll has 6 feet of tape. Specify color when ordering. 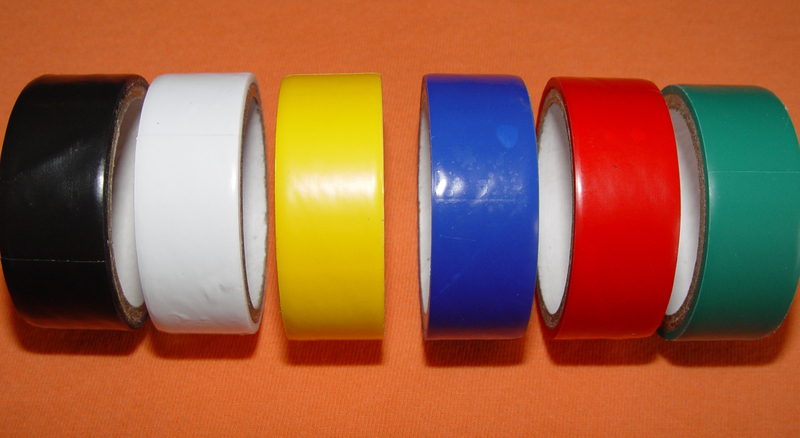 Need more pvc tape? Buy our prepackaged tape. Two rolls each of red, blue, yellow, green and white. Each roll has 6 feet of tape on it.